Welcome! My name is Arthur Slick. I’m an researcher, chiropractor, and author. 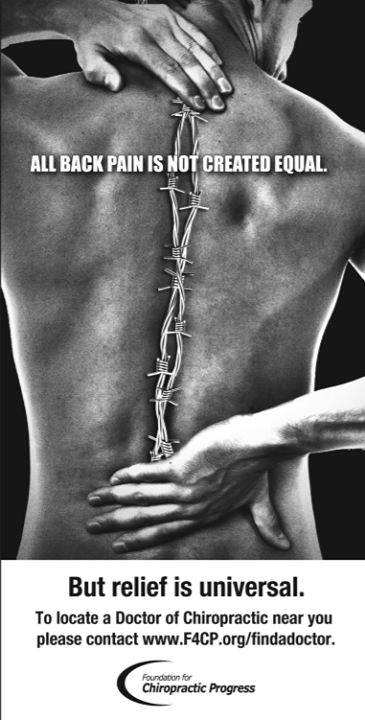 Most common health problem in today society is lower back pain. 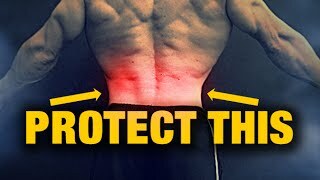 Here I will write all information related to back pain relief, and how to treat it without any harm. Follow my blog and stay updated. Best regards Arthur Slick.